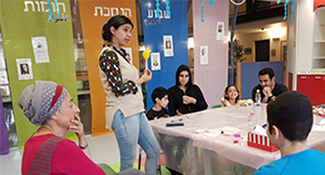 At the Hadassah School, Hadassah’s youngest patients study cooking, art, reading—and conflict resolution. 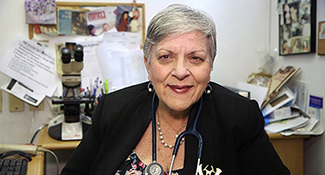 Dr. Dina Ben-Yehuda, first female dean of Hadassah's school of medicine, tempers enthusiasm for technological changes in medicine with a belief in the importance of empathy. 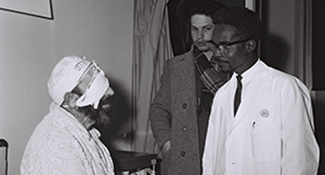 By the early 1970s, Israeli-trained African doctors were heading medical departments and Health Ministry divisions in a dozen African nations. 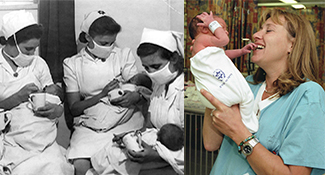 Hadassah’s ophthalmology department was the country’s first eye center. 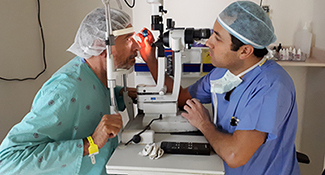 It laid the foundations for Israel’s clinical and academic ophthalmic care. 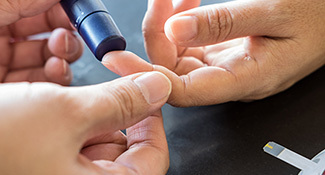 There are some 420 million diabetics worldwide, a number that, according to the World Health Organization, is linked to an annual 3.7 million deaths. 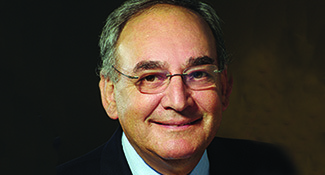 Under Dr. Rotstein new projects are in the works at Hadassah, including plans for multidisciplinary centers for cardiovascular disease, oncology and women’s health. 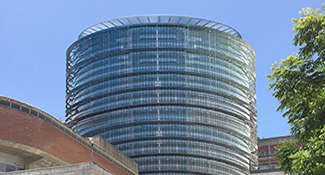 Hadassah's round building, originally constructed for a different medical age, will become a center for specialized medicine.